Key Points of Convergence show how the Thebaid Project resonates with the Monastic Mission of the OCA. 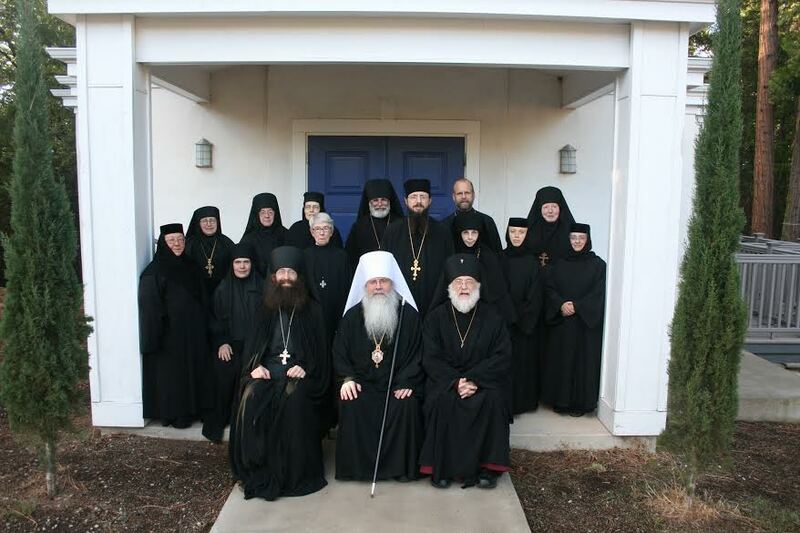 The timing and topics of the Orthodox Church in America’s 2015 Monastic Synaxis could not have been more significant. While His Beatitude, Metropolitan Tikhon, His Eminence, Archbishop Benjamin of the Diocese of the West, and fourteen superiors from among the more than two-dozen monastic communities in the US, Canada and Mexico were meeting at the Monastery of St John of Shanghai and San Francisco in Manton CA, many of the foundational components of The North American Thebaid Photographic Pilgrimage Project were being finalized, including the budget, funding proposals, and itinerary. I believe it will take vision, hard work, sacrifice, and not a little creativity. As with any good work in Christ’s Church, it will also require what Elder Joseph the Hesychast would call “patient endurance in suffering,” and, as St. Paisios of Mount Athos would say, philotimo. There will be challenges, setbacks, disappointments. Anyone who seeks to follow Christ, whatever his or her labors, will be taking up a cross in order to do so.